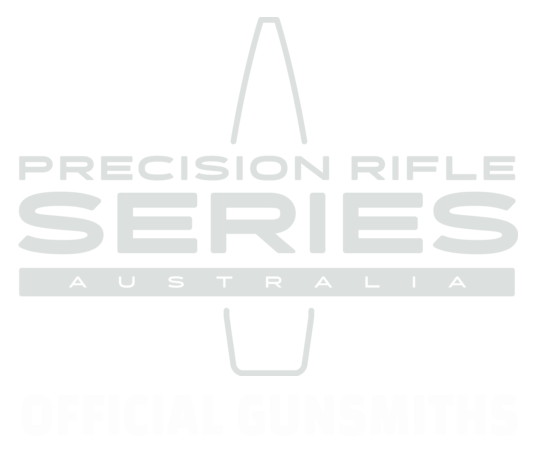 Our head gunsmith Nik caught up with Rusty of Southern Shooters to talk shop on the Precision Shooters Podcast (a fortnightly podcast that covers all things precision and long range shooting). During the interview, Nik shares a little about how he wound up in the workshop and some thoughts on the possible future direction of the Australian firearms industry. The podcast covers a lot of topics including some of the custom work we do and projects in the pipeline.